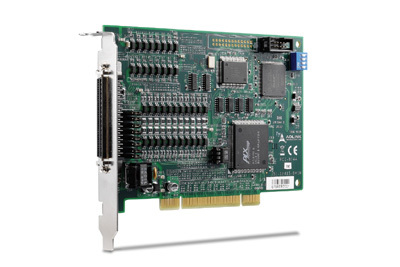 The ADLINK PCI-8144 is a pulse train motion controller ideal for stepper motor control. This controller provides T/S curve control, on-the-fly speed change, non-symmetric acceleration and deceleration profile control, and simultaneous start/stop functions. 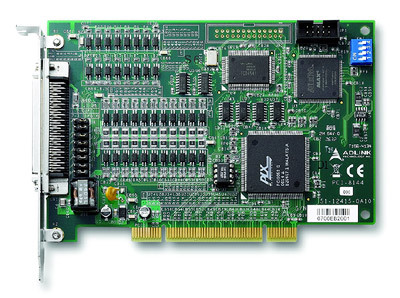 This controller also offers card index settings for multiple cards in one IPC system and a hardware security function to prevent unauthorized use of in-house developed applications.